McDonald’s Corporation is the world’s largest chain of hamburger fast food restaurants, serving over 68 million customers daily throughout 120 countries. McDonald’s primarily sells hamburgers, cheeseburgers, chicken, french fries, breakfast items, soft drinks, shakes and desserts. In response to changing consumer tastes, the company has expanded its menu to include salads, wraps, smoothies and fruit. 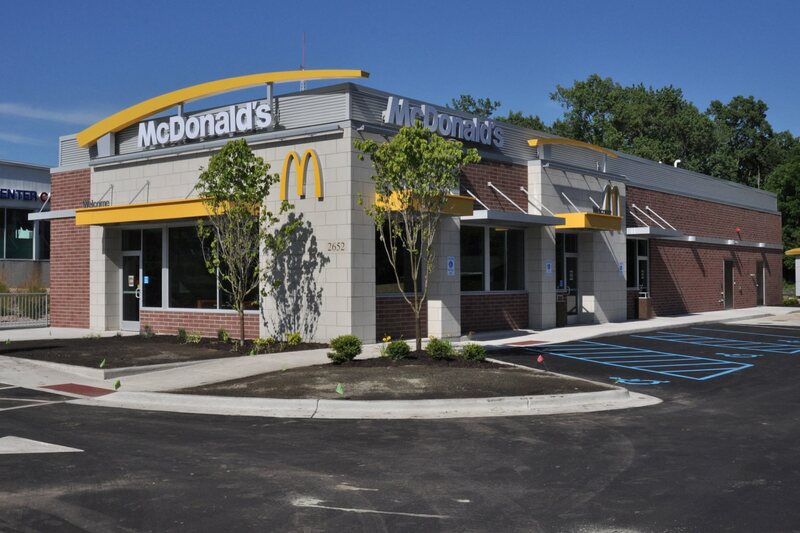 McDonald’s restaurants offer customers counter service as well as drive-thru service. McDonald’s owns approximately 18% of their restaurants, while the remainder of the stores are run my franchisee members or joint venture. McDonald’s present corporation dates its founding to the opening of a franchised restaurant by businessman Ray Kroc in Des Plaines, Illinois on April 15, 1955, the ninth McDonald’s restaurant overall. Kroc purchased the McDonald brothers’ equity in the company and led its worldwide expansion. McDonald’s a publically traded company on the New York Stock Exchange using symbol “MCD”. McDonald’s is an investment grade rated company with a Standard & Poor’s rating of “BBB+”. McDonald’s moved their global headquarters to Chicago, Illinois in 2017 from Oak Brook, Illinois where they have had their offices since 1971.